As part of Highways’ 2017 BEHOLD! 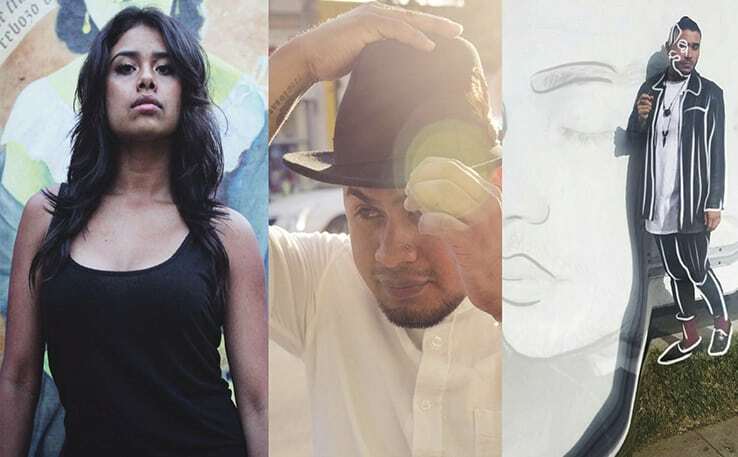 Queer Arts Series, celebrate Highways’ 28th Birthday with this Fundraiser featuring new work by OUT and (current and former) UNDOCUMENTED artists, including Yosimar Reyes (spoken word artist/activist), féi hernandez (poet/teacher), Isis Avalos (choreographer) and DJ Manuel Rodriguez. The work directly addresses the thwarted immigration policies of Trump’s administration. a project of the City of Santa Monica Arts Commission.